Indian online food ordering and delivery platform Swiggy on Thursday confirmed it has acquired Mumbai-based on-demand delivery platform Scootsy in an all-cash deal which is likely to be to the tune of Rs 50 crore. 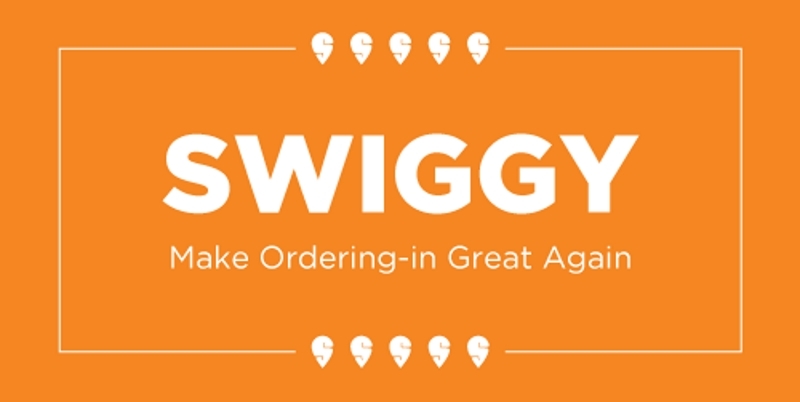 With this acquisition, Swiggy will strengthen Scootsy’s curated restaurant network and help the brand expand to newer cities on the back of its operational excellence and backend strength, the company said in a statement. Scootsy, an intra-city online service founded in 2015, will continue to operate as an independent app post the acquisition. 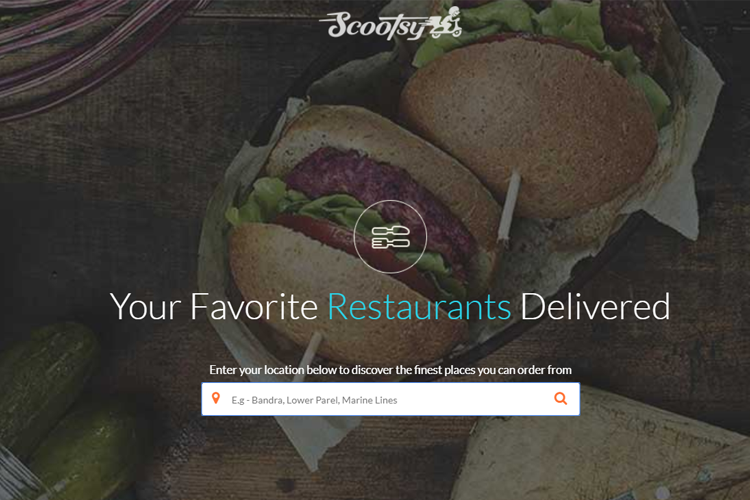 “Scootsy enjoys loyalty from both its restaurant partners and the consumer. With a shared belief of providing a superior user experience, its addition will extend the convenience and reliability that Swiggy is synonymous with,” said Sriharsha Majety, CEO, Swiggy. The acquisition, said the company, will extend the breadth and selection of Swiggy’s existing network of 40,000 restaurants by adding more curated restaurants to it. “We are excited to become a part of India’s largest food ordering and delivery platform,” said Sandeep Das, CEO, Scootsy, adding that its users will benefit from Swiggy’s operational excellence and deep understanding of the ecosystem. Swiggy in June raised $210 million in a Series G funding from South Africa’s Cape Town-based Internet company Naspers and Hong Kong-based Internet investment firm DST Global. So far, Swiggy has raised over $460 million, after $100 million investment in February and about $80 million in May 2017. Founded in 2014, Swiggy delivers food across 15 Indian cities with over 35,000 restaurant partners and 40,000 delivery executives. It is currently operational in cities like New Delhi, Gurugram, Mumbai, Pune, Kolkata, Bengaluru, Hyderabad and Chennai.